The Farmhouse Clear™ design is compact and lightweight for easy transport, setup and take down. The FarmHouse Clear™ is perfect for improving climatic conditions in all geographic locations. The greenhouse environment makes it easier to keep your plants green. 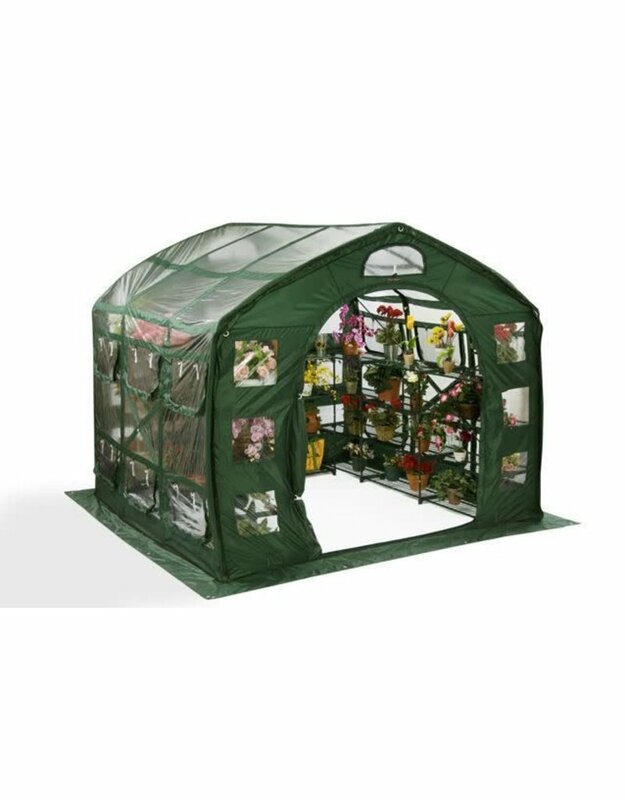 Now your plants can bloom earlier with a head start on the Spring and Summer months and you can garden year-round!